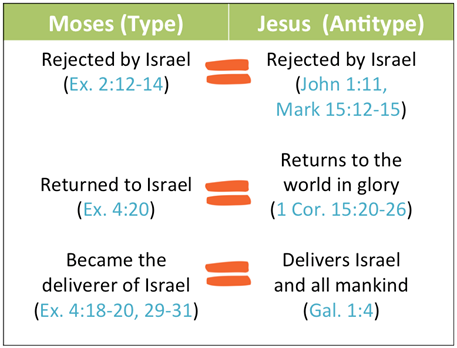 Symbols and their greater meaning are something that requires careful consideration when studying the Bible. Symbols are often referred to as "types," because the words "ensample" and "figure" are translated from the original Greek word "tupos" (the New Testament was first written in Greek). 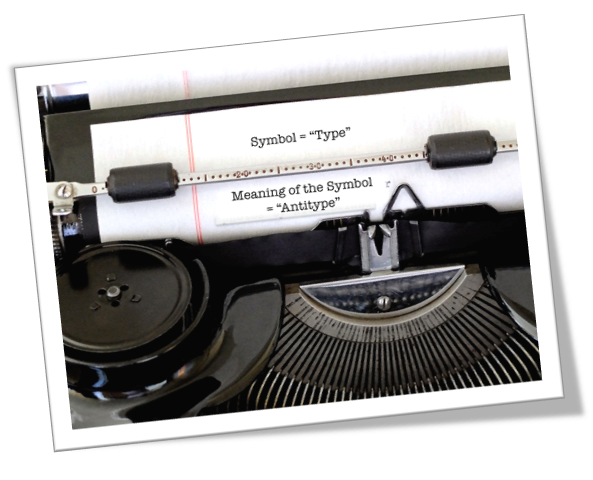 The meaning of the symbol, or type, is often referred to as the "Antitype." It is apparent throughout the Scriptures that the Lord uses people, things or concepts that we can easily understand to represent those that are more complex to help give us a better understanding. This method of teaching is very common throughout the Bible. Much of the writings of Moses are considered largely metaphorical. Unfortunately, some people deny the literal meaning and then there are others who only look at the literal application and are unaware of the symbolic meaning found there. 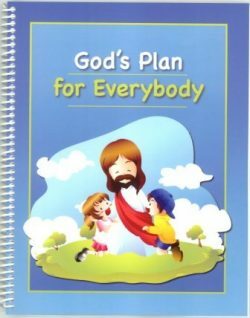 So, in addition to the literal meanings, there are often deeper meanings, which describe various features of God's great Plan of Salvation. 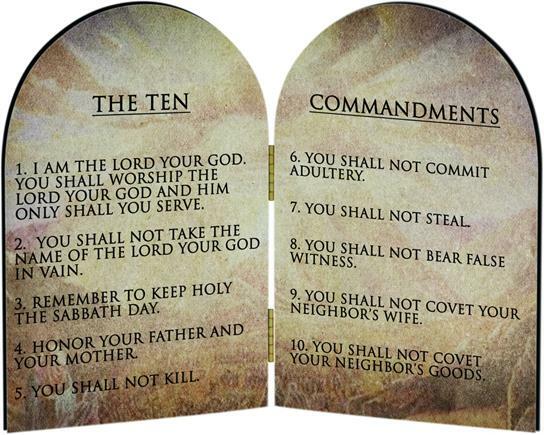 To the Jew, and to many Christians, the Old Law given to Moses is a veil that hides the real and deeper truth. The Apostle Paul talks about this in 2 Corinthians 3:15, "Even unto this day, when Moses is read, the veil is upon their heart." This is still largely true today. Only looking at the literal meaning of the Law, often denoted as the "letter" of the Law, actually condemns us to death, but studying and appreciating what it really represents brings life. "The letter killeth, but the Spirit giveth life" 2 Corinthians 3:6). From this, we can deduce that life cannot come from the Mosaic Law. However, does this Scripture mean that we should completely throw out the Old Law and all the teachings of Moses? No! 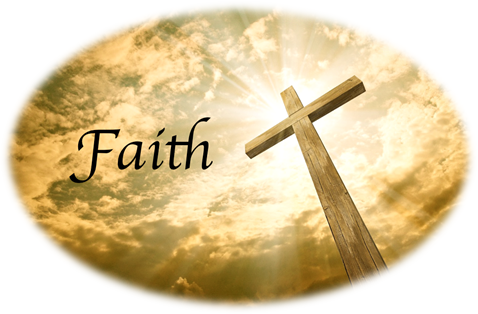 In John 5:45-47 Jesus said, "Do not think that I will accuse you before the Father; the one who accuses you is Moses, in whom you have set your hope. For if you believed Moses, you would believe Me, for he wrote about Me. But if you do not believe his writings, how will you believe My words?" What Jesus meant here was if we understand the purpose of the Law we will better understand the role that he came to play. 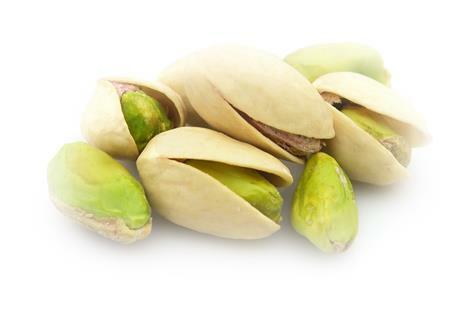 Therefore, taking the teachings of Paul in 2 Corinthians together with the teaching of Jesus in the book of John, we can reasonably conclude that the writings of Moses contain the Gospel of the Son of God like a shell contains a nut; both are real and each is valuable in its own place and purpose, but the nut is more valuable than the shell. When one begins to understand the flood of light that can come from studying types and antitypes, the Old Testament can come to life with its deeper and richer meanings. not every detail of a type has a corresponding antitype. For example, Adam is a type of Christ. The Apostle Paul wrote, "Nevertheless death reigned from Adam to Moses… who is the figure of him that was to come" (Romans 5:14). The word figure in this passage is the Greek "tupos." 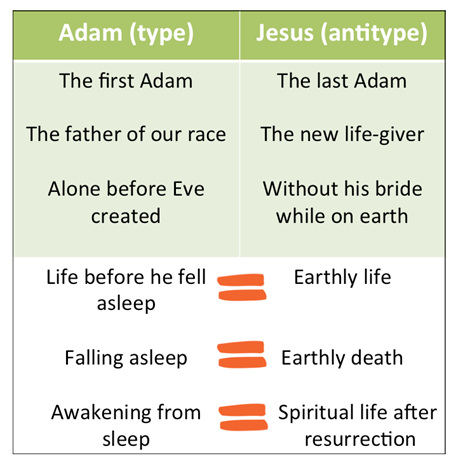 So, Adam was a type of Christ, the antitype. Adam is the father of our race and mankind is his posterity. Likewise, Jesus is the new Adam, the new life-giver. The Apostle Paul terms him "the last Adam" (1 Corinthians 15:45). Mankind will have the opportunity for eternal life because of Jesus' sacrifice. He is therefore considered the second Father of our race (Isaiah 9:6). But we cannot take this symbolism too far because Adam was a sinner while Jesus was "holy, harmless, undefiled, separate from sinners" (Hebrews 7:26). Christ's life is the key to God's Plan. The Scriptures tell us that he had two births and two lives. He was born of the flesh first and after his crucifixion, he was born as a spirit being. 1 Peter 3:18 tells us he was "put to death in the flesh and made alive (the second birth) by the spirit." The life Jesus lived before his death was earthly, and the life he received after his resurrection was spiritual. Adam, at times, represented both. 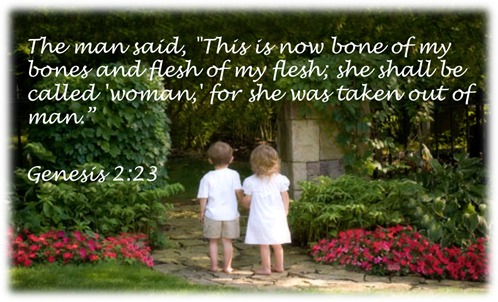 In his earthly life, Christ was alone; he had no "bride" (his church), then he died to eventually bring forth his bride. "Except a corn of wheat fall into the ground and die, it abideth alone" (John 12:24). In the same way, Adam was alone for a time, and the Lord said, "it is not good for man to be alone and the Lord caused a deep sleep to come upon him;" and his wife was taken from his side. That part of Adam's life before his deep sleep represented Christ's earthly life, and when Adam was put into a deep sleep represented Christ's earthly death. Christ's earthly life and death are a part of the antitype, and an important part of the plan of salvation. Adam's awakening from that deep sleep represented Christ's spiritual life after his resurrection. "It is sown a natural [earthly] body; it is raised a spiritual body" (1 Corinthians 15:44). Let no one confuse the earthly with the after-resurrection spiritual life of Christ. He had a natural body, and is now a spiritual body. 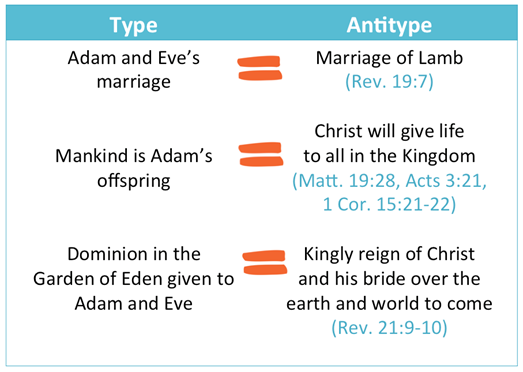 Adam's marriage to Eve represented the marriage of the Lamb spoken of in Revelation 19:7 (See the article titled "A Bride and Her Bridegroom" for more details). 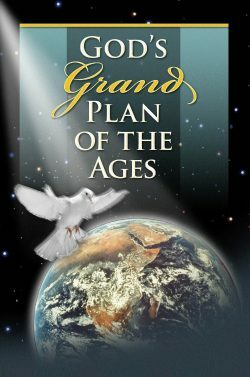 Adam's generation of (giving birth to) the race of mankind represented the regeneration of mankind in the Kingdom when Christ will "give life" to all (Matthew 19:28, Acts 3:21, 1 Corinthians 15:21-22). The dominion over all given to Adam and his wife represents the united reign of Christ and his church (his bride) over the earth and over the nations of the world to come. "Come hither, and I will show thee the bride, the Lamb's wife, and he showed me...that great city, the holy Jerusalem" (Revelation 21:9-10). 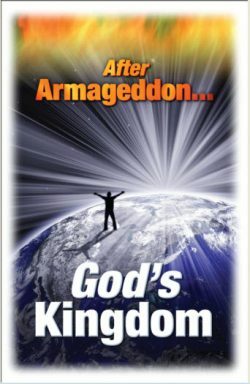 God's Plan of Salvation for the whole world of mankind, being ruled by the Bridegroom and His bride, demonstrates the magnitude and the fullness of the love of God. 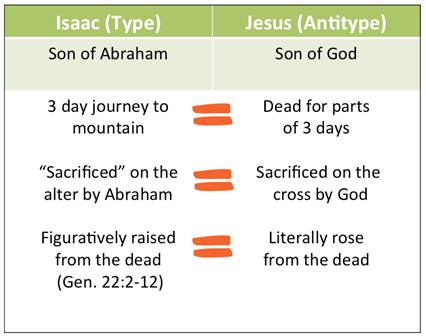 Isaac, the son of Abraham, is also a type of the Son of God. God pronounced the death sentence on Isaac when He asked Abraham to sacrifice him. For three days (the time it took to travel to the mountain where the sacrifice would take place), Isaac was considered "dead." An angel of the Lord stopped the sacrifice from occurring once God saw the sincere heart intention of Abraham, and Isaac was figuratively "raised from the dead" when his life was spared by God (Genesis 22:2-12). This is a type of how Jesus, the Son of God, literally died and rose again after being dead for parts of three days. Isaac's life, before he was offered to God, represented Christ's life before he was offered. Another example of type/antitype is seen in the life of Joseph, Jacob's son (see Genesis 37:3-28). 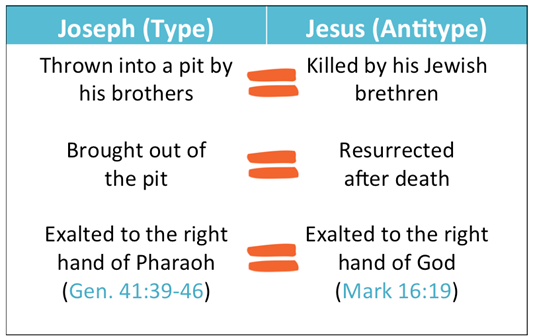 Joseph was thrown into a pit by his brothers who were intent on killing him. Being finally convinced not to kill Joseph, the brothers brought him up out of the pit and sold him to the Midianites as a slave. After some time, and divine overruling, Joseph was eventually exalted to the right hand of Pharaoh, wielding almost unlimited power in Egypt (Genesis 41:39-46). 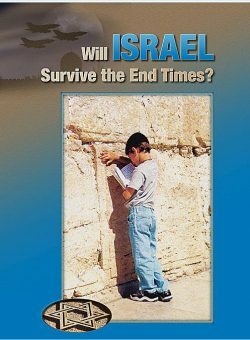 He became the "bread keeper" and "life preserver" for both Egypt and Israel. In a similar way, Jesus was "thrown into a pit" when he was killed by his Jewish brethren who hated him. But He was resurrected and eventually ascended to heaven where he sits on the right hand of God (Mark 16:19). So the life of Joseph is a wonderful type of the life and work of our Lord. The first time that Moses came to help his people, Israel, he was rejected (Exodus 2:12-14). But during his second visit he became their deliverer (Exodus 4:18-20; 29-31). Christ also comes twice to His own people who likewise rejected Him (John 1:11; Mark 15:12-15). However, upon His second return he comes in glory (1 Corinthians 15:20-26) and brings deliverance, not only to Israel, but to all mankind (Galatians 1:4). The coming in flesh and the coming in glory are both represented in that type of Moses as Israel's deliverer. In each of these types, Adam, Isaac, Joseph and Moses, an aspect of Christ is foreshadowed. The life and death of Christ is thus shown in Old Testament types and is a further indication of His true importance. 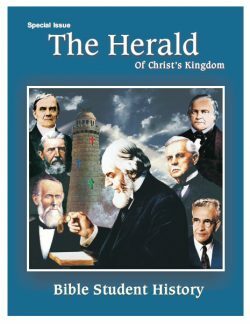 in the merit of Christ is the all-important element that he was referring to. There is much more to be learned about types and antitypes. Each new truth learned must be retained if there is to be spiritual growth. The Lord went to a great deal of effort to put these symbols in Scripture and we would be greatly blessed to understand their wonderful antitypical fulfillments.